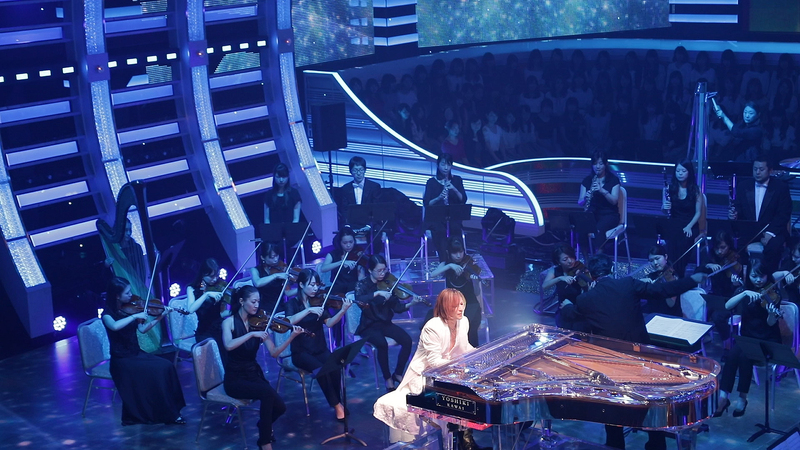 Backed by a live orchestra, Yoshiki was invited to perform the closing song at TV Asahi’s “Music Station Ultra Fes 2017” on Monday, September 18th. 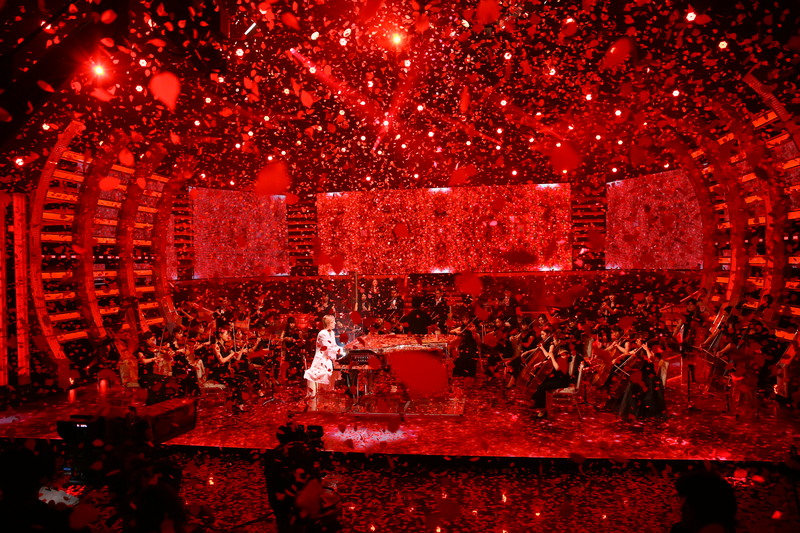 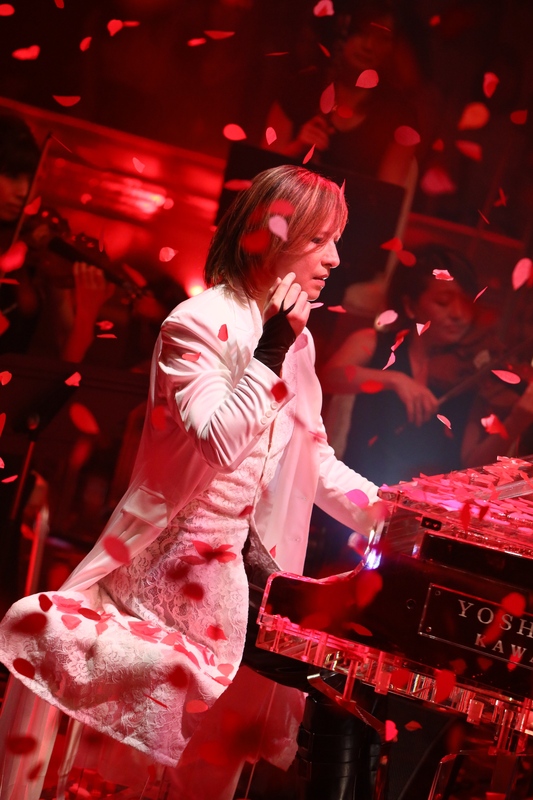 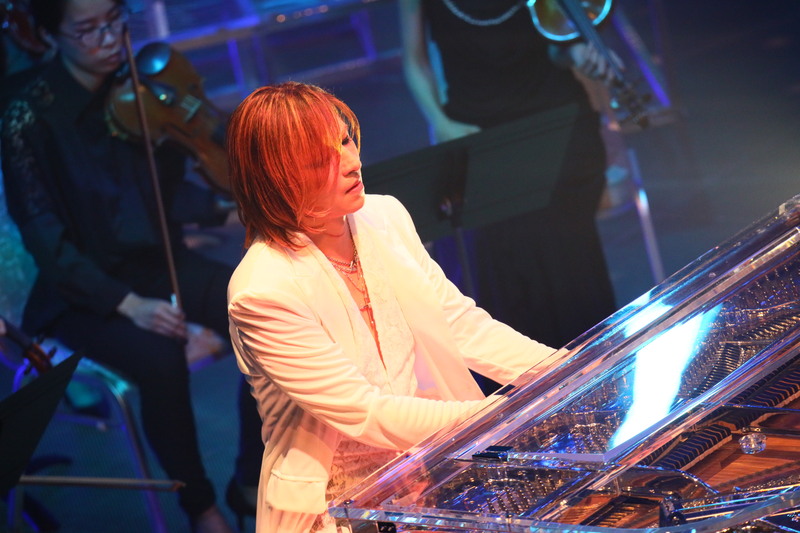 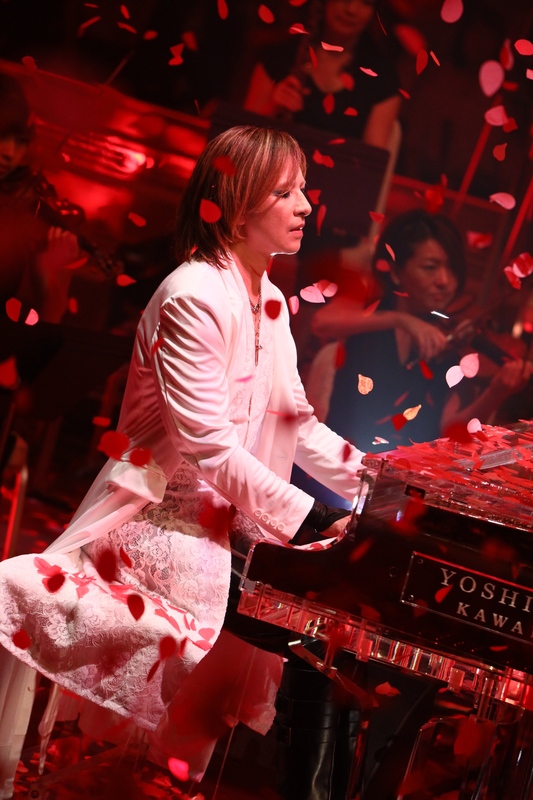 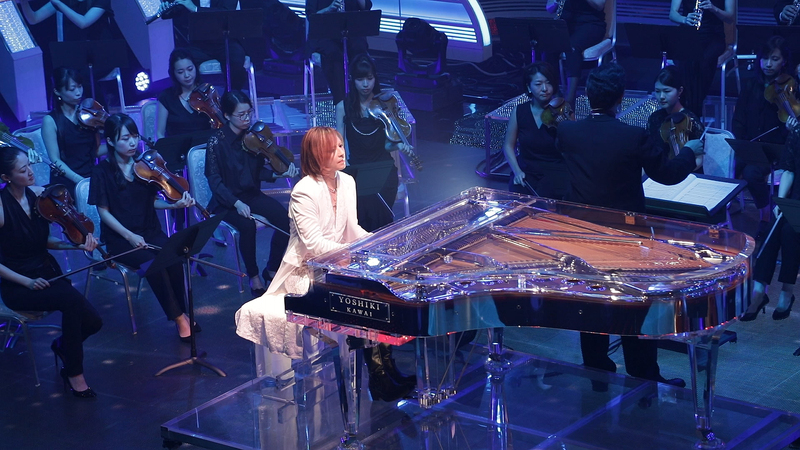 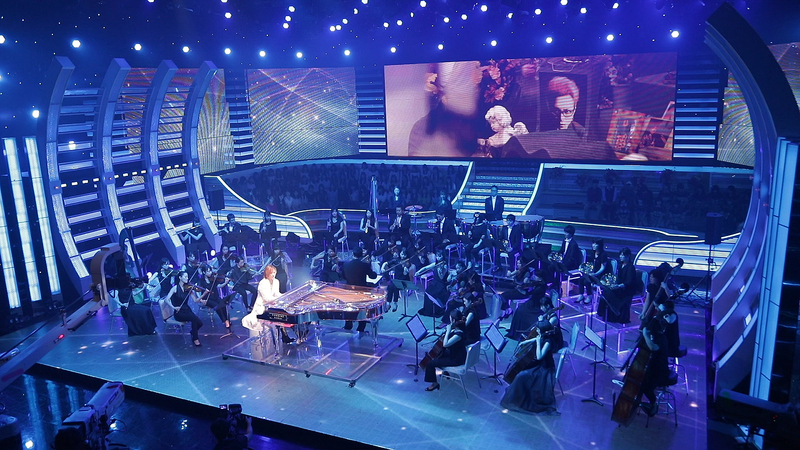 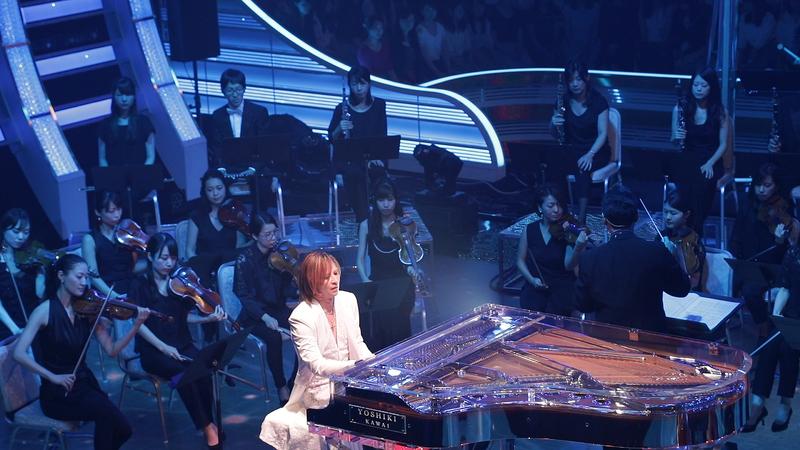 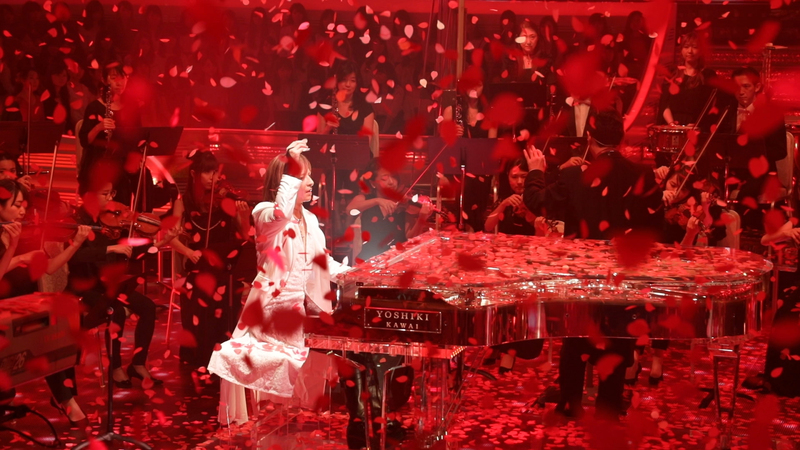 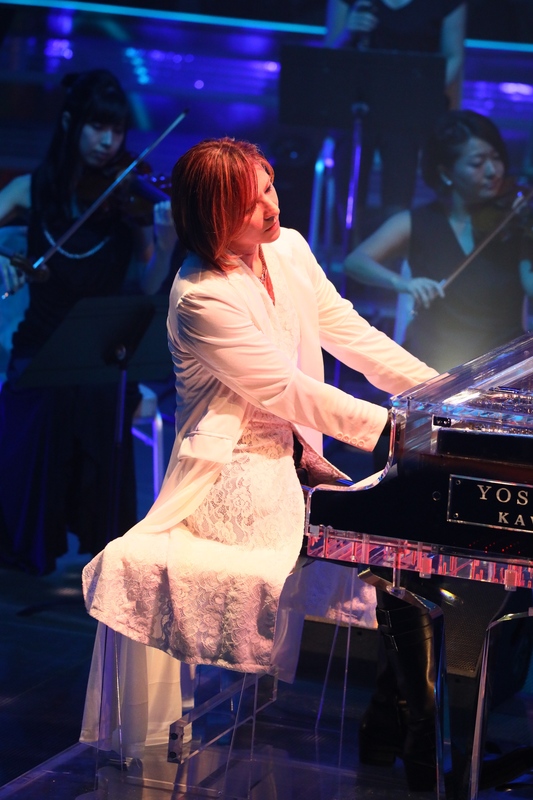 Playing a special arrangement of the X Japan masterpiece, “Forever Love ‘Life, Death, and Love…’ Piano with Orchestra Version”, which was prepared specifically for this day, Yoshiki brought an emotional finale to the 10-hour long special program which featured a total of 57 artists. 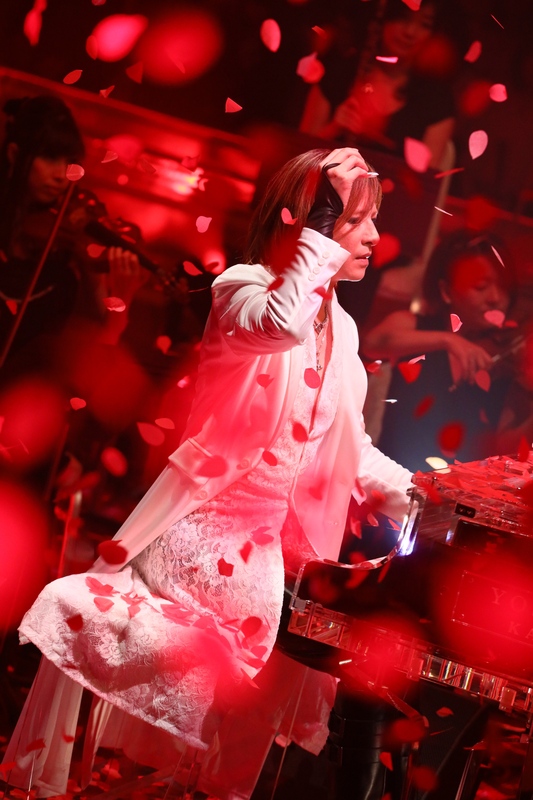 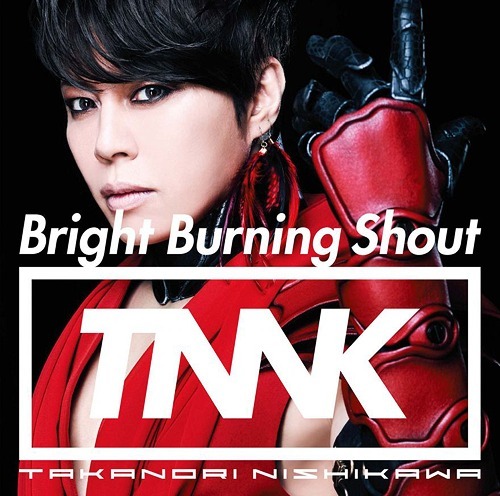 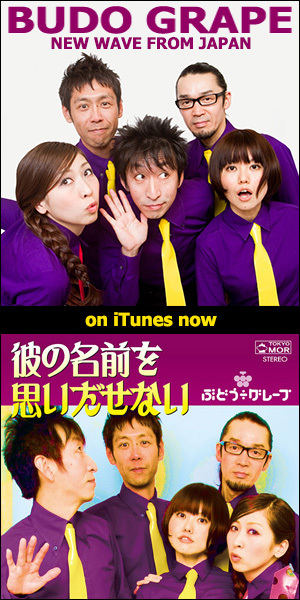 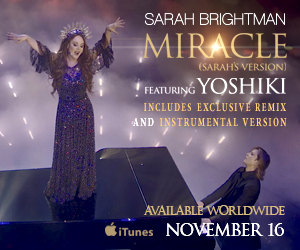 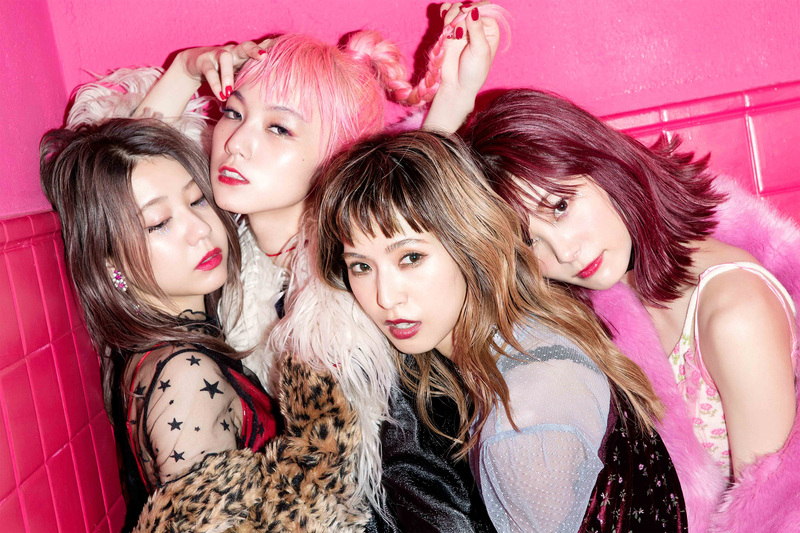 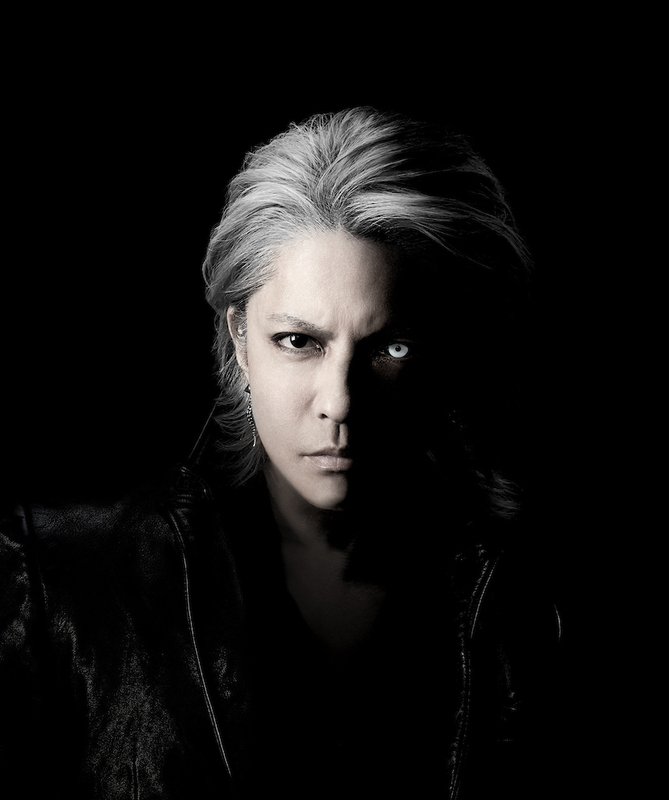 Marking the first time an instrumental piece without vocals had ever closed the special television event, Yoshiki’s first musical performance on television since his surgery had received a lot of attention since its announcement. 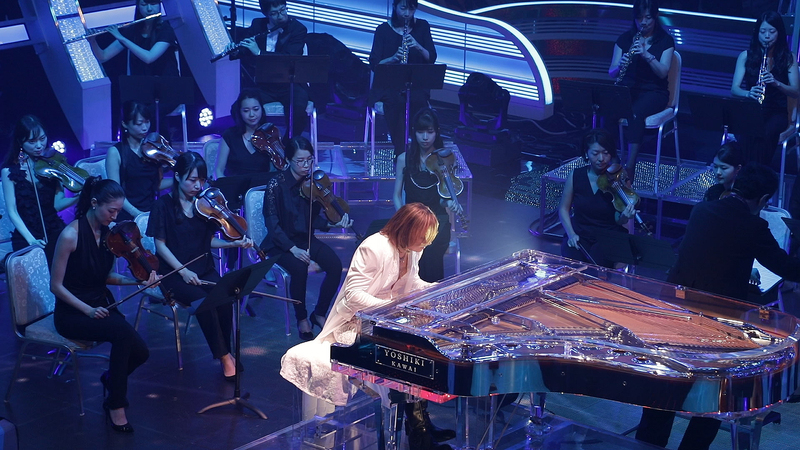 He appeared on stage without his neck brace, showing the painful scars from his surgery four months ago.